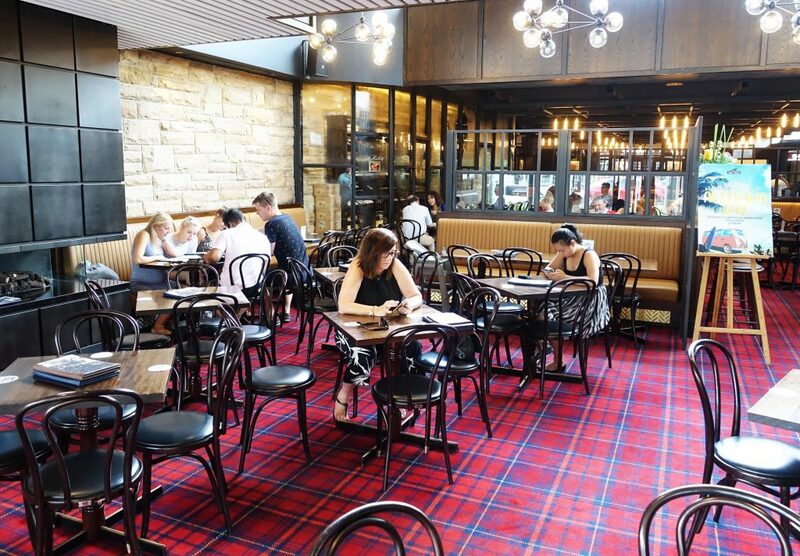 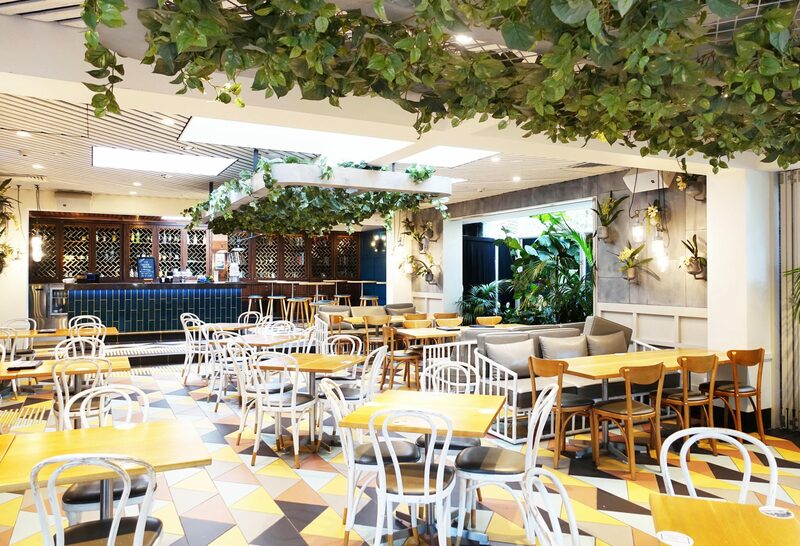 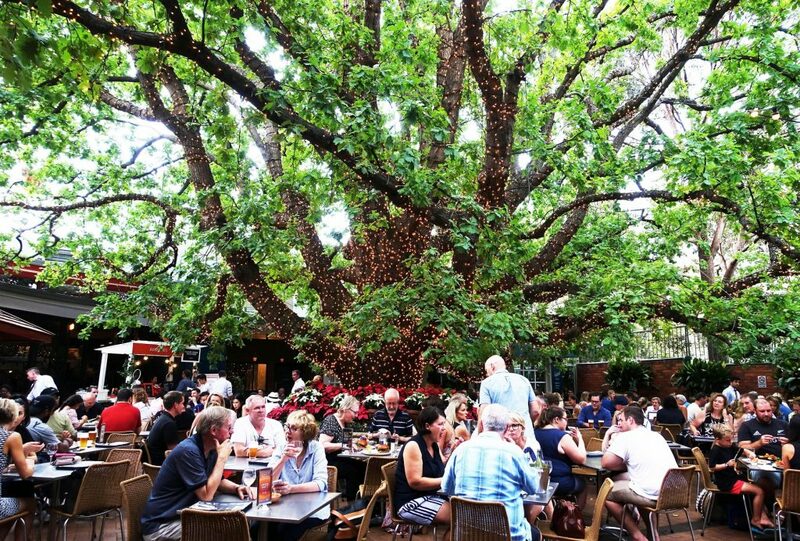 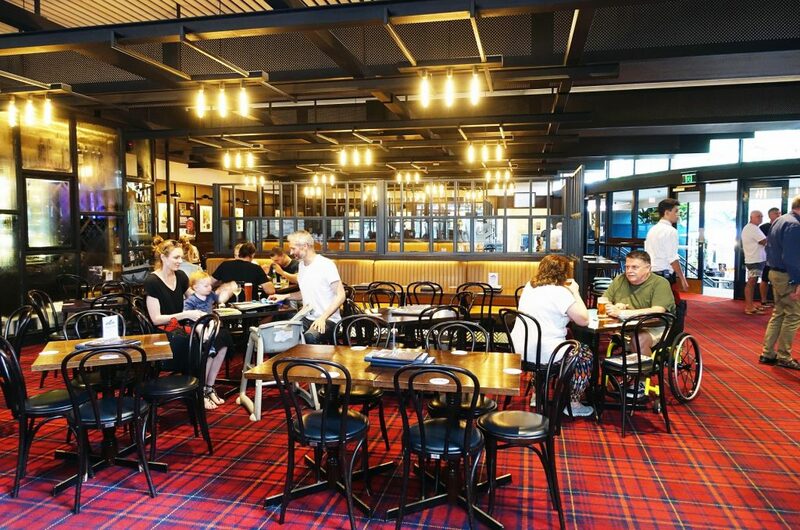 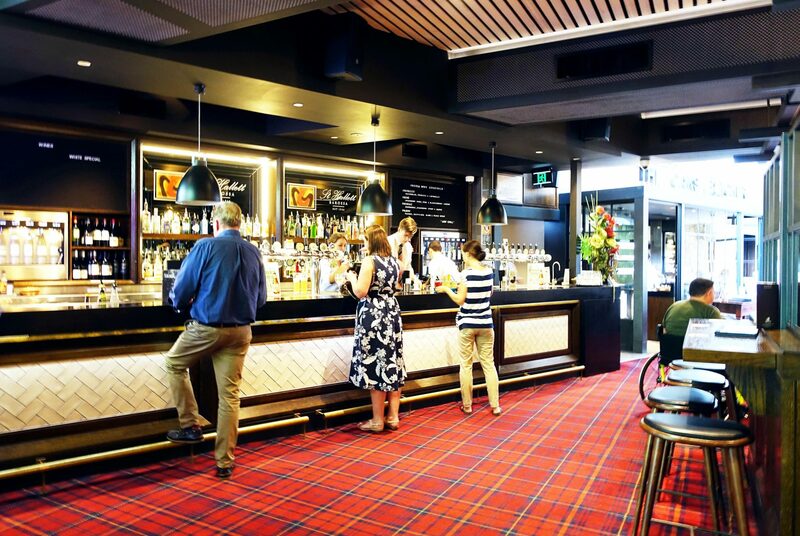 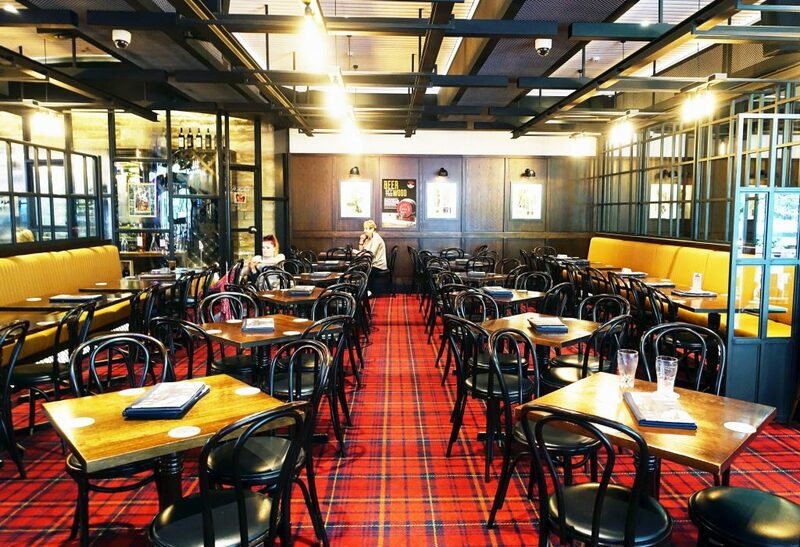 The Oaks Hotel is a long standing lower north shore establishment located in Neutral Bay, the venue is named after the famous oak tree which is lit up with hundreds of fairy lights, giving the beer garden a beautiful outdoor ambiance that is always filled with patrons. 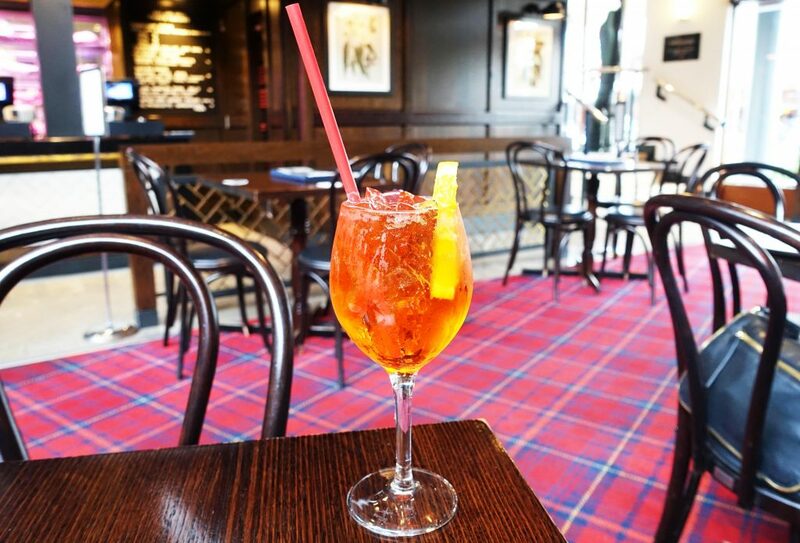 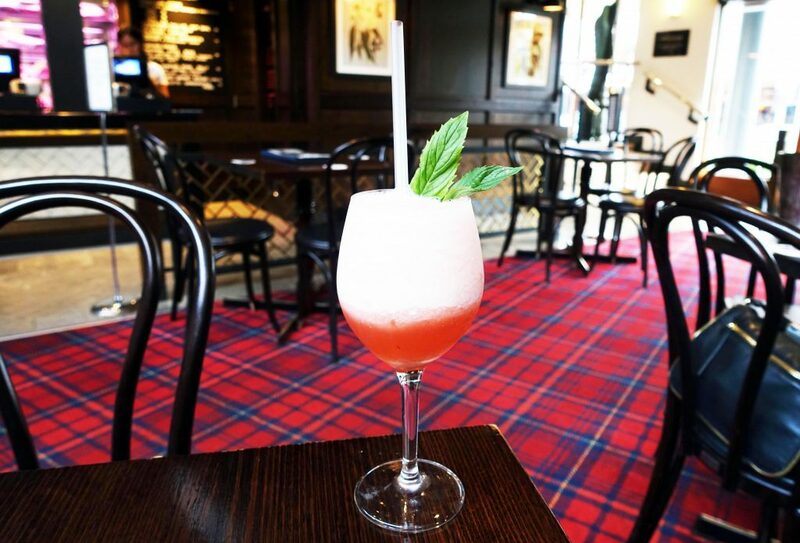 The Oaks Hotel serves up a wide variety of food and drinks from multiple dining areas and bars including the outdoor drinks stand, currently featuring a refreshing summer Aperol Spritz cocktail. 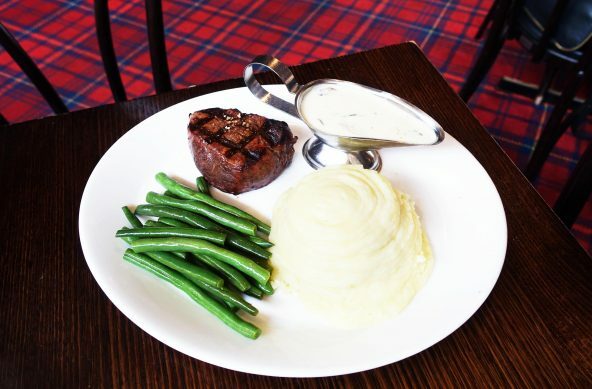 The Oaks is also known for their their award winning steak. 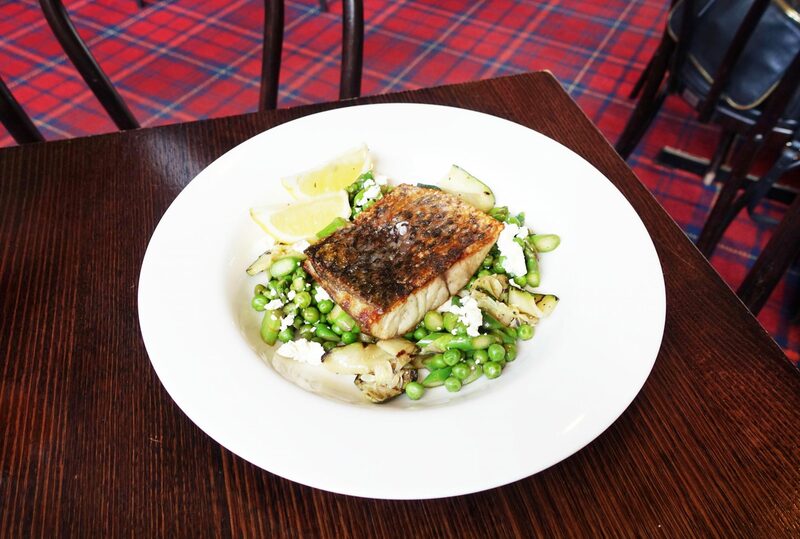 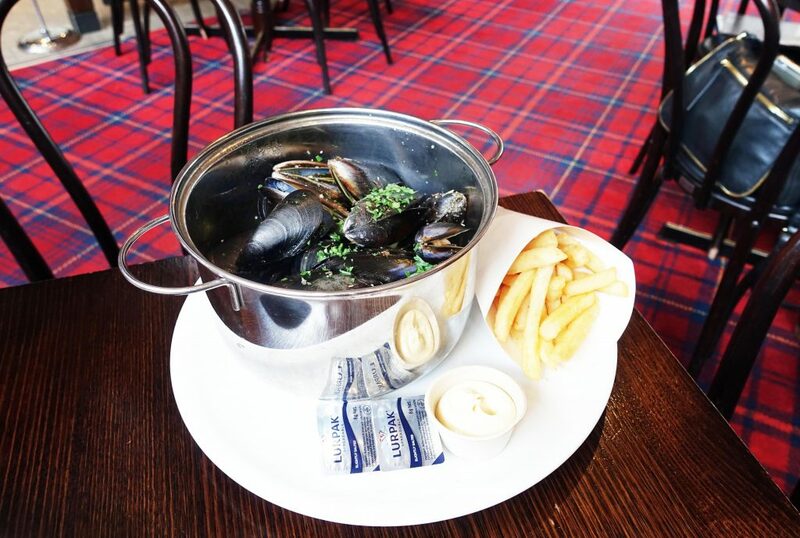 The Food Diary dined as guests of The Oaks Hotel + Papaya PR.